NECA’s Twitpic has been updated with a new behind the scenes photo for their upcoming toys based on the Nightmare On Elm Street series. 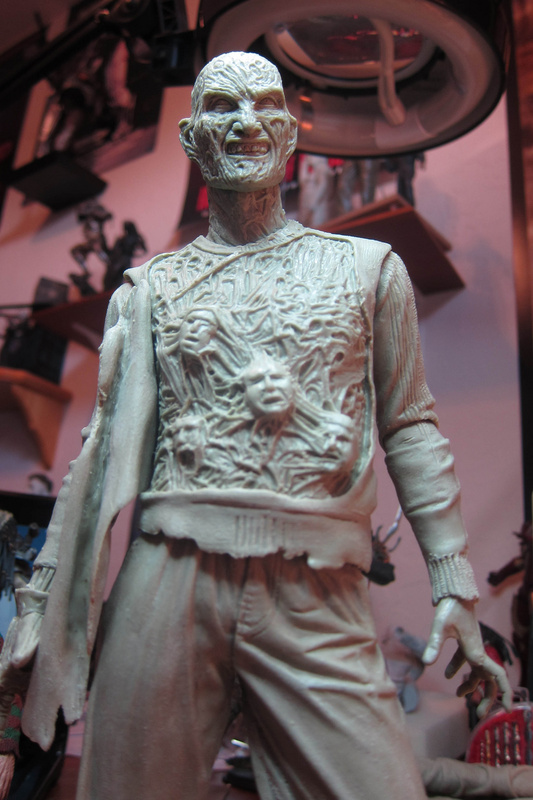 Today we have a look at their Nightmare On Elm Street 3: The Dream Warriors Freddy Kruger Prototype. 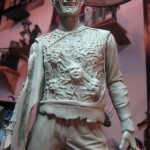 The figures showcases the souls residing within Freddy, as seen at the end of the film. Check out a super sized photo by clicking the headline of the story. I want the hazmat suit figure, thats pretty awesome. Actually I only wanted the hazmat suit guy. Bought a few packs and ended up getting the soccer player and the painter, and they are both awesome. I've now expanded my wants to the mad scientist and the punk rocker (I want that flying V guitar), and I still need the hazmat guy. 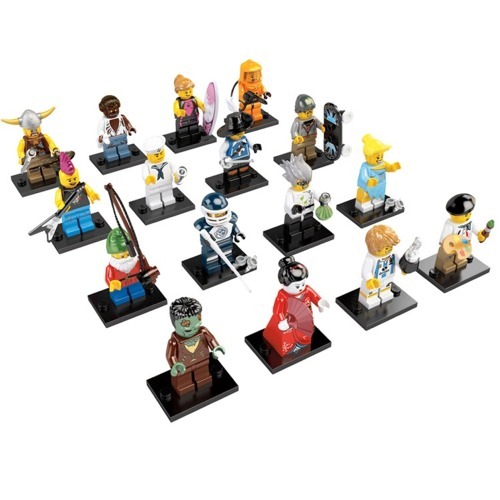 Good thing these seem to be much more plentiful in comparison to series 1. Viking and Hazmat guy look best. Wonder if these have the same "patterns" which identify who is in the package? The previous wave did via raised bumps on the side of the package. In the 1st or 2nd series (maybe it was both) there was a secondary UPC code that you could compare with a master list someone had put out online, and it would tell you which figure it was. Unfortunately it seems they have done away with that in these later waves. I can't wait to see what we may get in series 5!